Guest post from SnapShot, our partner for data analytics. 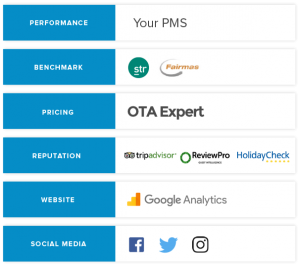 Here at SnapShot, we built SnapShot Analytics because we saw a clear need for a simple, smartly-designed analytics tool for hotels. Why does it have to be so time-consuming to locate and compile the data you use on a daily basis to make informed decisions? Our time as hoteliers is more valuable than to spend sometimes half a day collating data in excel. There had to be a better way. So we built one. 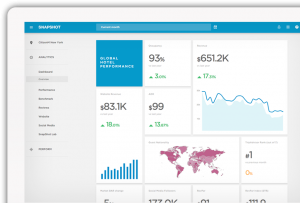 SnapShot Analytics’ motto is simple: “Everything you need to see, all in one place.” That’s because SnapShot Analytics is simple. It’s a hotel data dashboard that shows all your hotel’s data, stats, and reports, all in once place. Track revenue, pick-up, web traffic, rate variations in your comp set, and social trends, all before your morning coffee is done brewing. Simply put, it’s your new best friend when it comes to demand and revenue management, and strategic planning. Of course, simple can also be powerful. You can customize almost any data set by date or parameter, so you see only what you need to see and nothing that you don’t. If you have more than one hotel you can group properties into sets, and see across your portfolio whenever you need to. 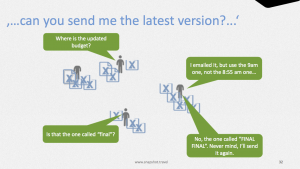 Loop in your team and collaborate in real-time. Share a report or stat with your revenue manager, front desk, or anyone. Forget about searching for the most up-to-date spreadsheet, it’s always up-to-date in SnapShot Analytics. SnapShot Analytics is designed to be both easy to use and easy on the eyes. It’s a modern hotel app for the modern hotelier. We’re constantly adding new features and making updates that make the user experience even better than before because, just like your hotel, it’s the small details that add up to the best experience. And the best part? It’s free to use and for all Lodgical Solution PMS customers. Just visit this link to try SnapShot Analytics today!